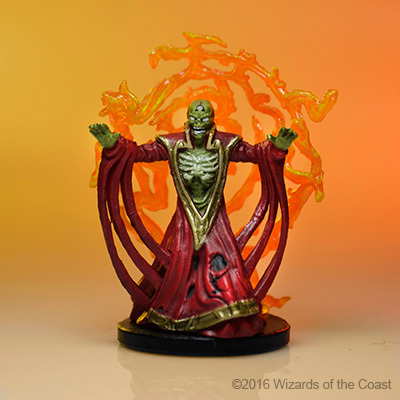 Monster Menagerie is the fourth set in the D&D Icons of the Realms series of pre-painted miniatures by Wizkids Games. 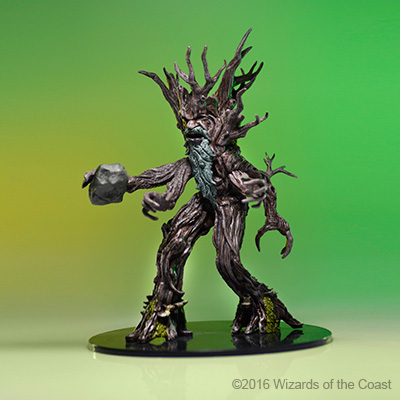 In this collection, you will find a vast array of monstrous challenges for heroes to overcome in their tabletop D&D role-playing adventures. 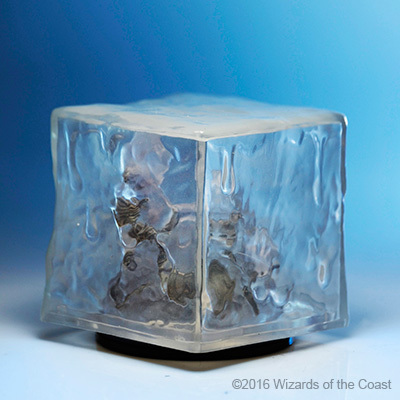 Face a variety of popular monsters from D&D, including the Gelatinous Cube, Bulette and Displacer Beast. 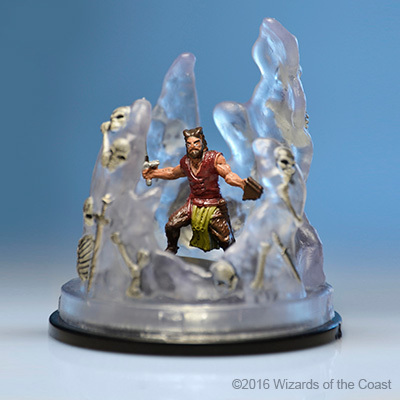 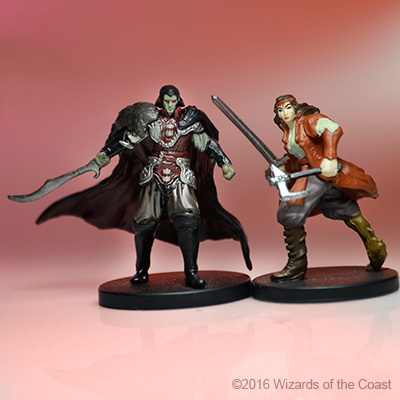 Don’t miss out – head to your local local game store to collect all 45 D&D Icons of the Realms: Monster Menagerie miniatures. 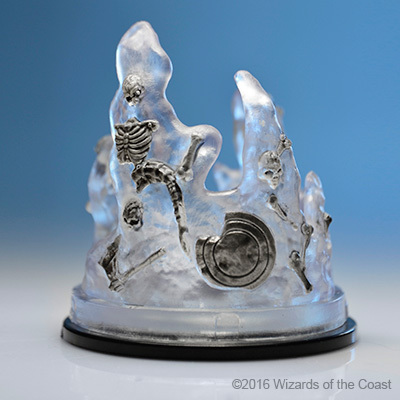 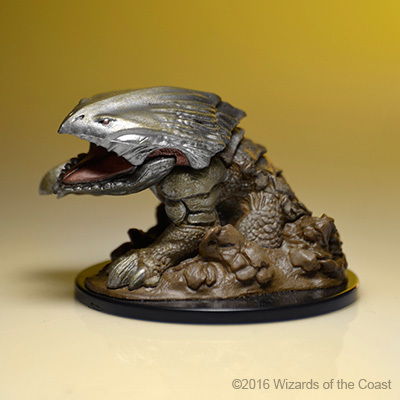 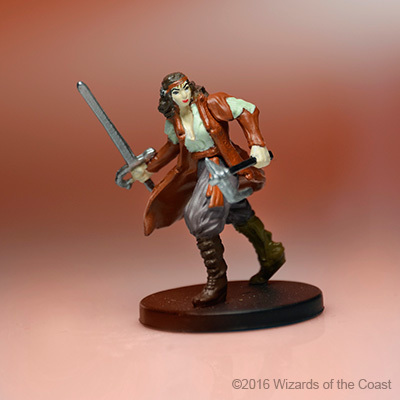 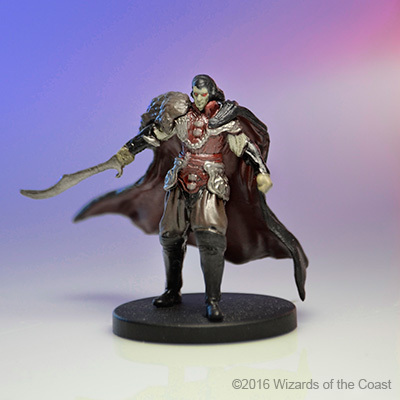 For additional information and images, visit the Wizkids website.